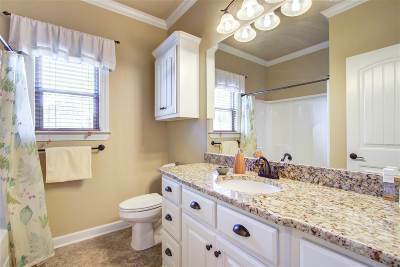 This One Sparkles Like Brand New! 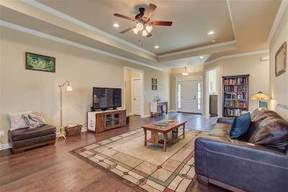 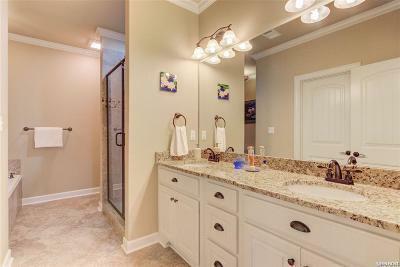 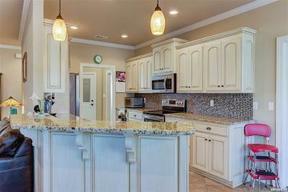 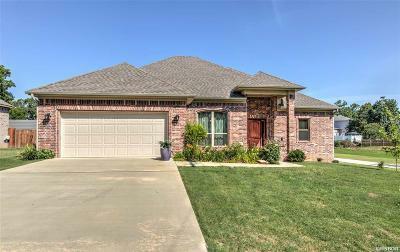 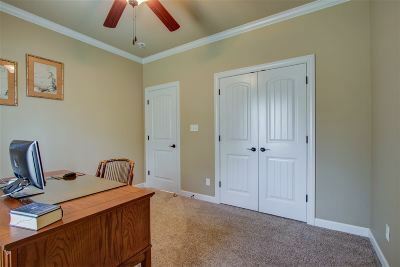 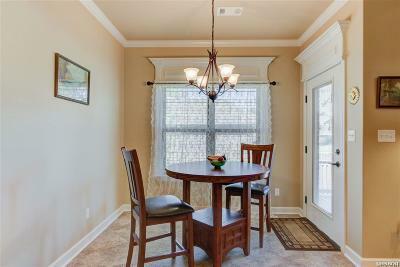 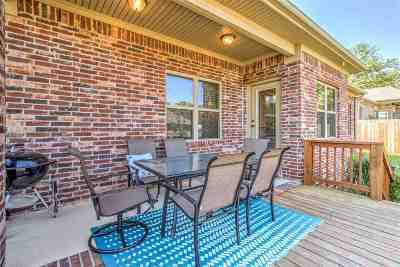 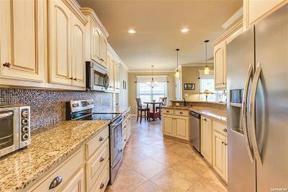 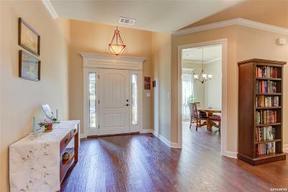 This beautiful home in Lake Hamilton School District is absolutely move-in ready! 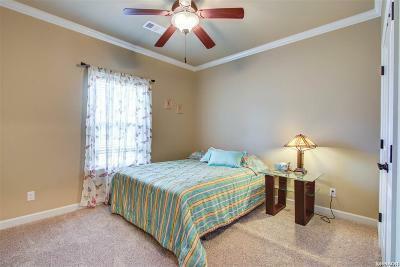 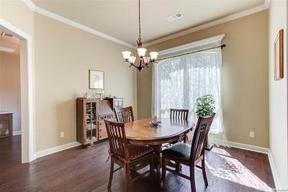 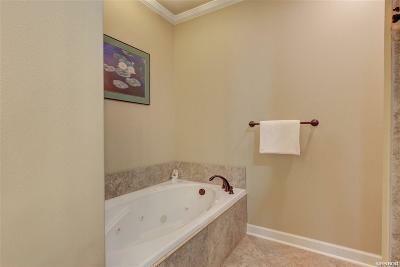 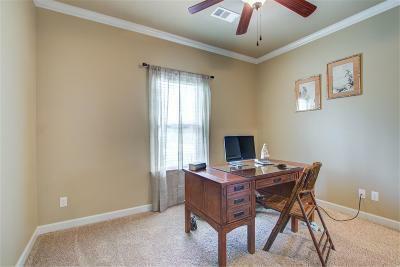 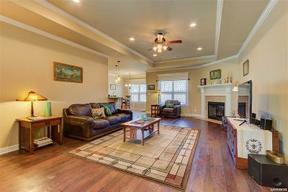 Gleaming hardwood floors, tray ceilings, formal DR, gas log fp & tall ceilings throughout. 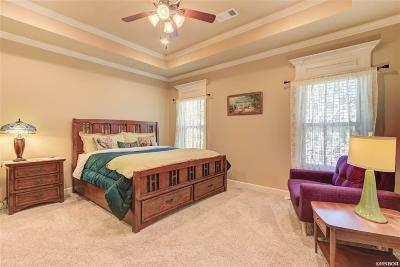 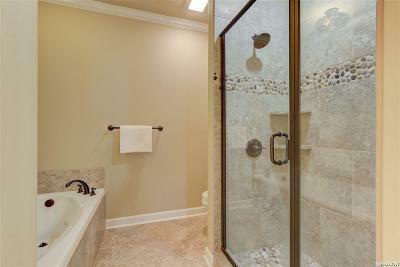 Split floor plan w/ luxurious master bedroom w/ private en suite bath. 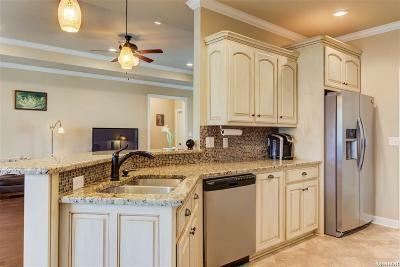 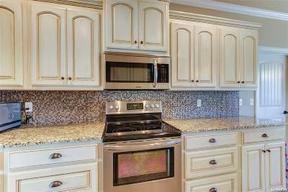 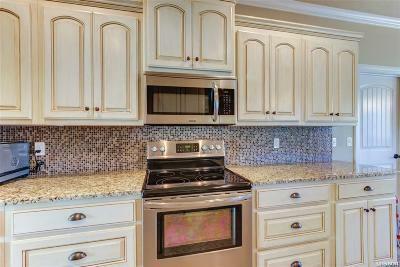 The latest in kitchen fashion w/ granite countertops, stainless appliances, built-in microwave & convection oven. 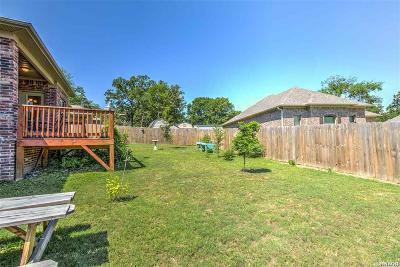 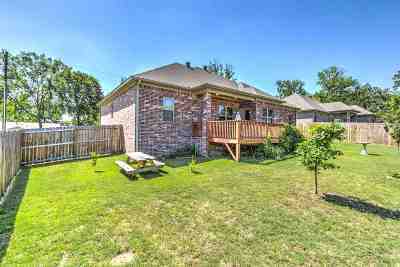 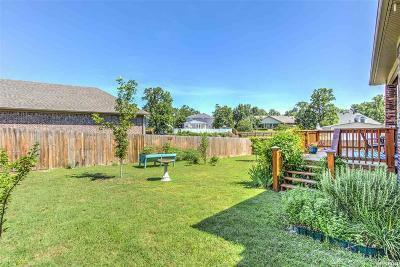 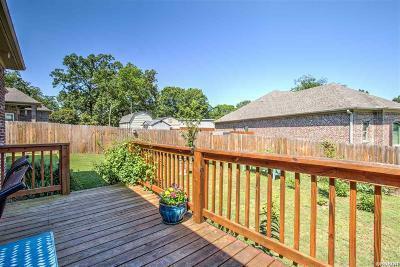 Super location, lake access, beautiful landscaping & fenced back yard. 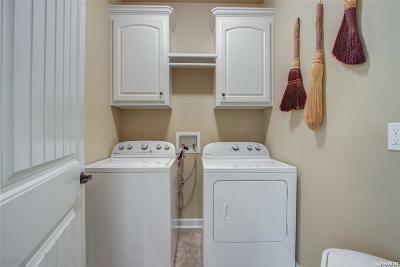 You'll think this is brand new construction!